Pump Engineering Company is a leader in providing industrial pump service, repair and maintenance and emergency pump services in San Bernardino County. 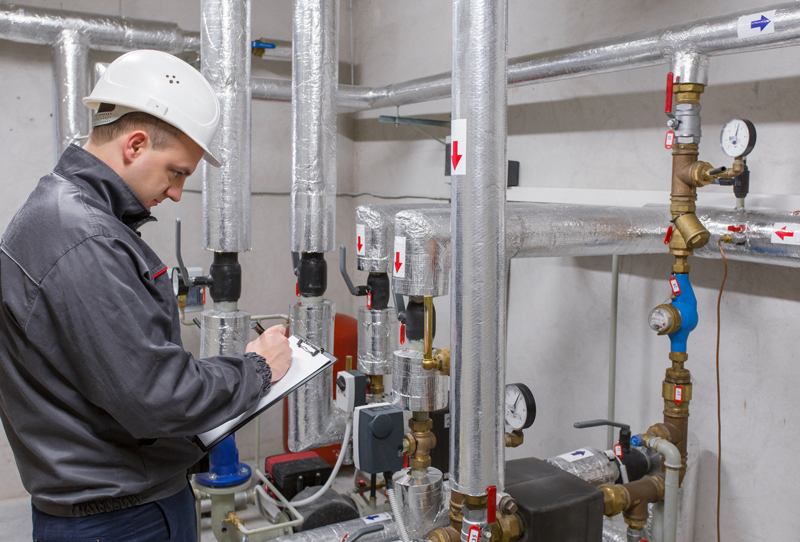 We provide maintenance and service for a wide range of industrial pumps and fluid handling systems including HVAC pumps, circulation pumps, well pumps and multistage pumps. At Pump Engineering, we know the importance of timing of pump service & maintenance and how crucial it is to the continuity of your business production. We understand this aspect, which is why we have well-trained technicians you can rely on to provide 24/7 service and keep your production up and running. Here’s why you should choose Pump Engineering Co. for all your industrial pump service, repair, and maintenance requirements in San Bernardino County. 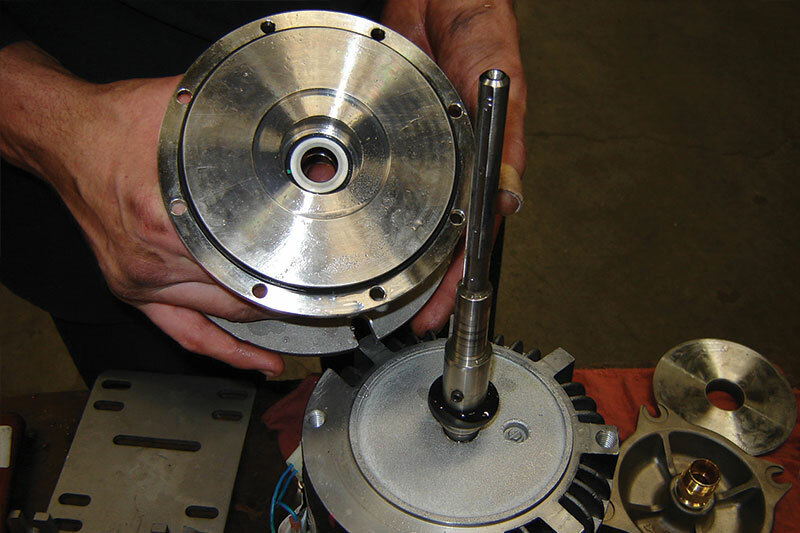 We offer 24/7 San Bernardino pump service and repair whenever you need us. Our experienced technicians are available 24/7 to address emergency situations to enable you to achieve continuous pump reliability. We have highly skilled technicians with ample working experience offering a superior service for all your industrial pump needs. We also provide excellent customer service to effectively manage your pump service and repair needs. We service a whole variety of pumps and fluid handling systems so as to meet the today’s demanding industrial applications. Through our decades of experience in the pump industry, we can offer support and suggestions for the right pumps based on your requirements. 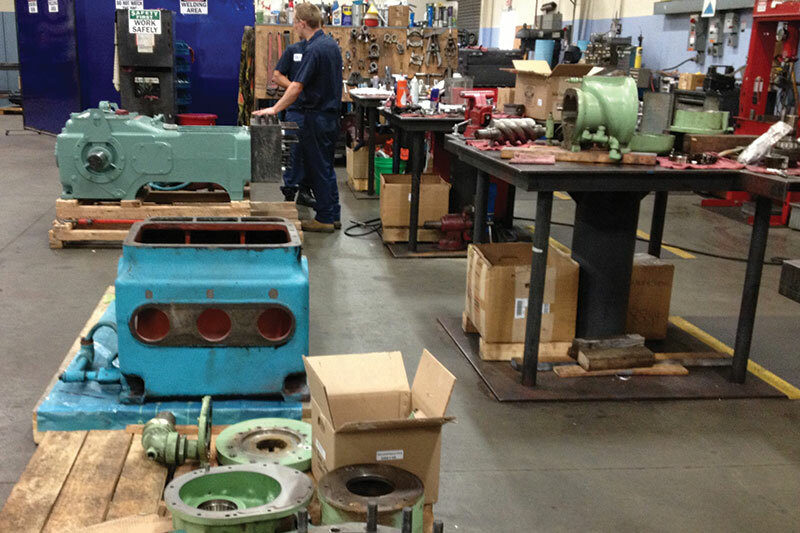 We offer planned pump repair, service and maintenance in San Bernardino by providing competitive pricing to help you save on pumps expenses and continuity in production. 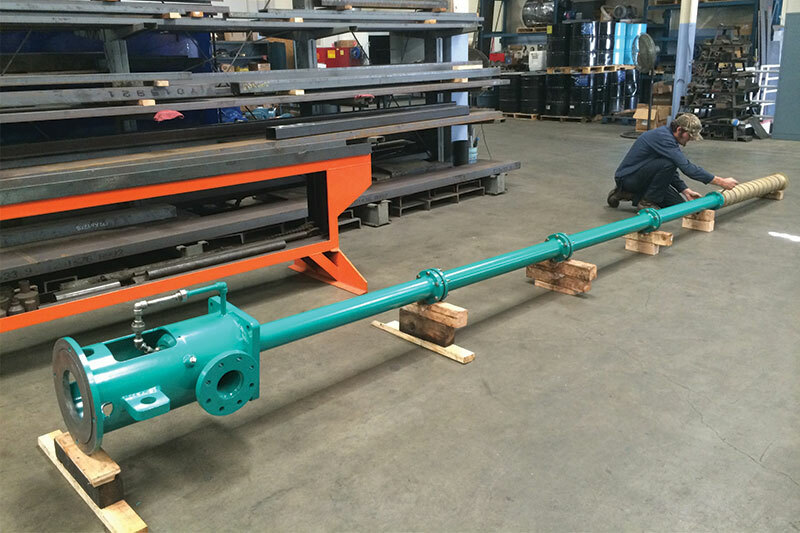 Pump Engineering Company is one of the leading distributors and suppliers of industrial pumps and fluid handling systems for major industries in San Bernardino. We offer pumps by styles carefully designed to meet today’s industry standards. We service all of San Bernardino County extending to Southern California. Whether you have pump service emergency or in need of routine pump repair and maintenance, you can rely on our well-trained technicians to come to your aid wherever you are. For all your industrial pump service and repair requirements in San Bernardino County, contact Pump Engineering Company today on 800.560.7867. You can also use our convenient online contact form to request a quote.